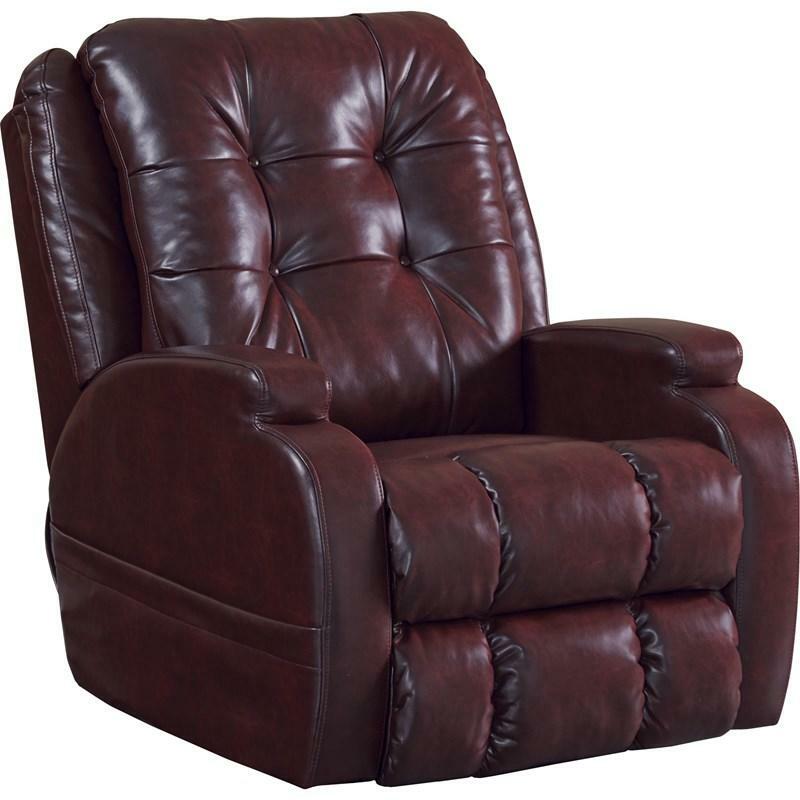 Catnapper Lift Chairs Jenson 4855 (Burgundy) (Lift Chairs) from Trends Furniture, Inc. 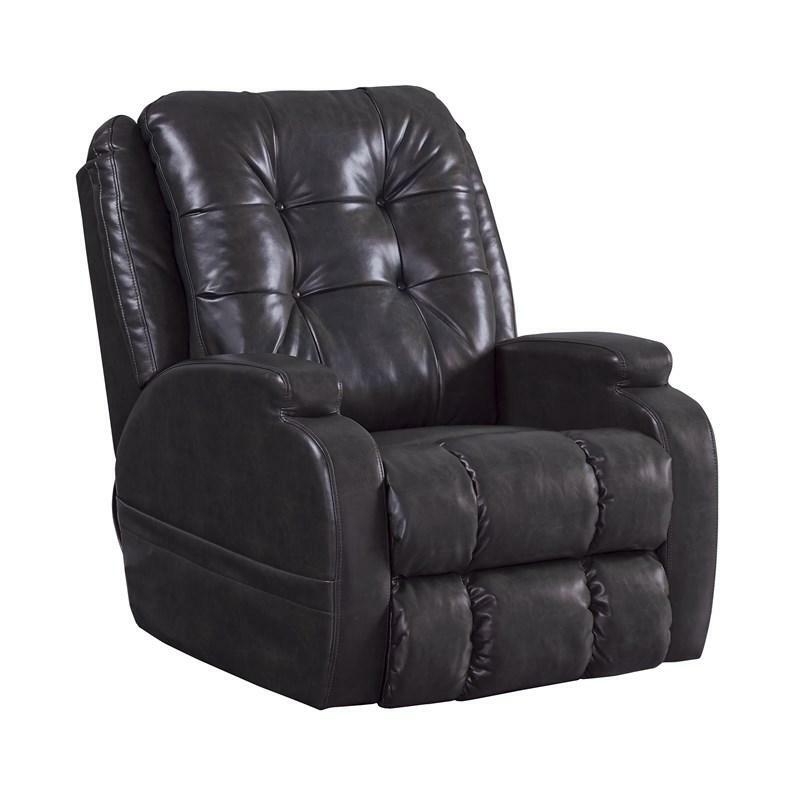 The Jenson Power Lift Chair from Catnapper is the ultimate, comfortable Chair. 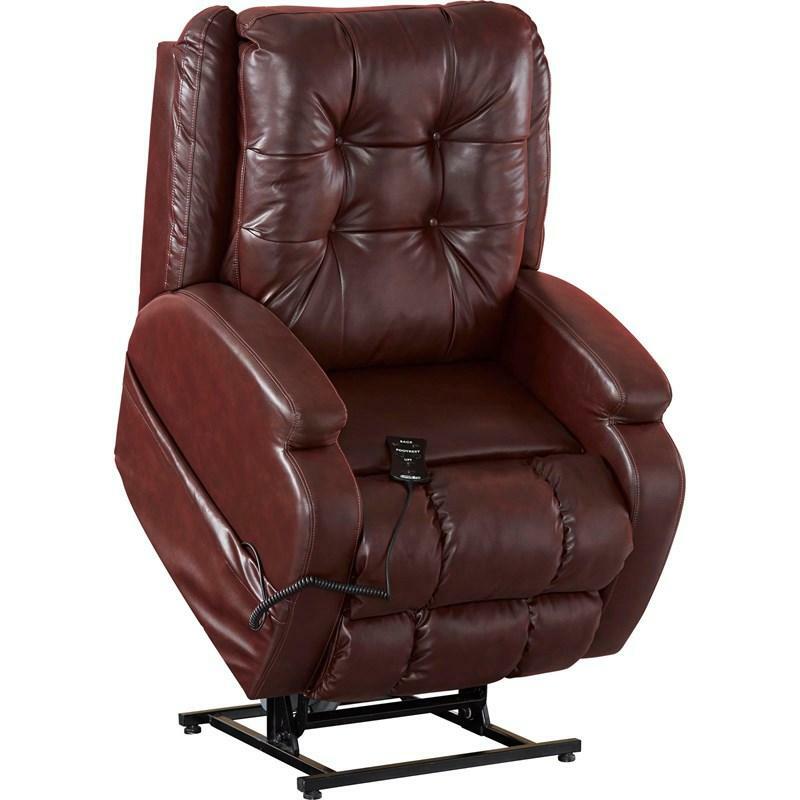 It features dual motors which enables the back and ottoman to move separately. 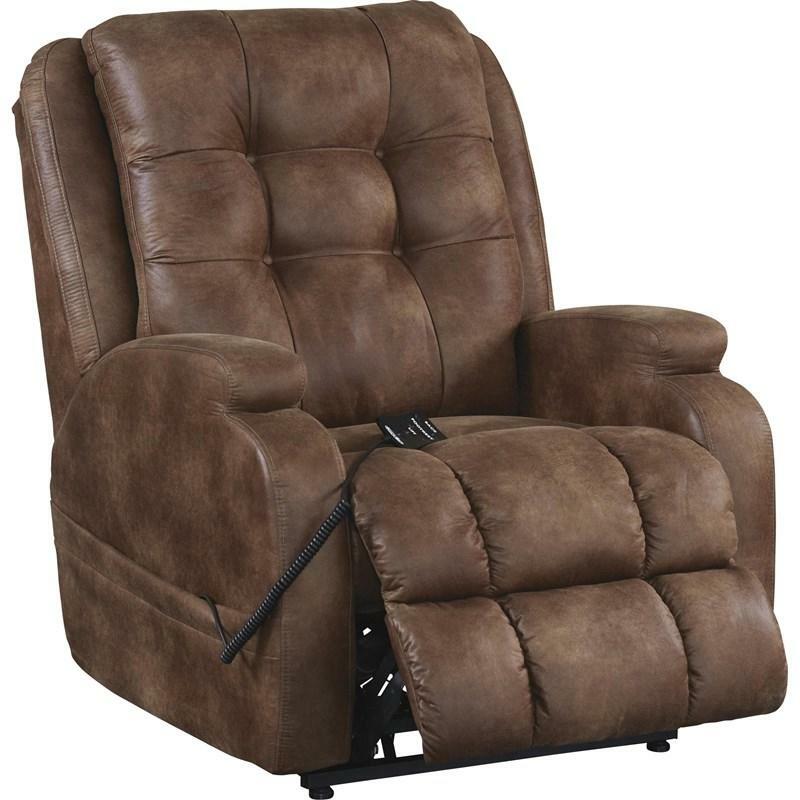 It has a large, tufted back design with plush multi-channeled seat and uniquely shaped arms.